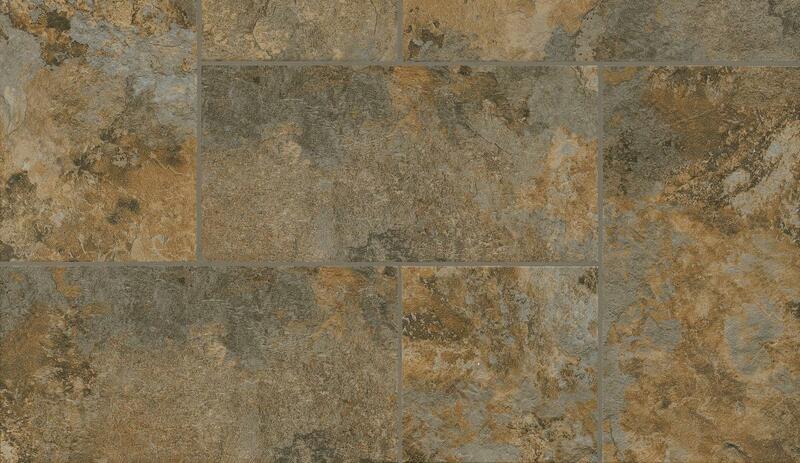 VEROSTONE™ flooring offers the impressive look of authentic stone with added warmth, comfort and durability. 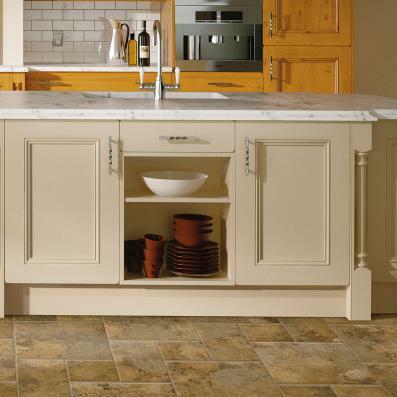 With simple installation and maintenance requirements, plus a broad LIFETIME warranty, these floors truly are easy. Additionally, VEROSTONE™ features more than 90% domestic content, proudly supporting American jobs. 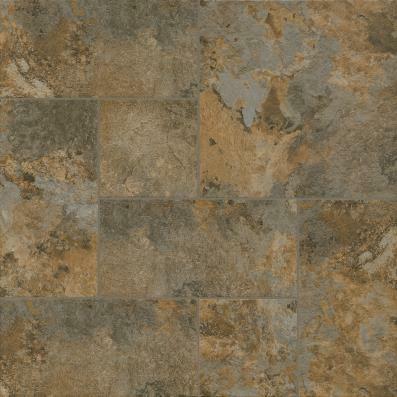 Vinyl tile flooring consists of individual squares of various size that, when assembled, give the appearance of stone tile. One of the benefits of having individual tiles is that they’re easier to replace when one is damaged. You can also use the vinyl tiles to arrange a pattern.